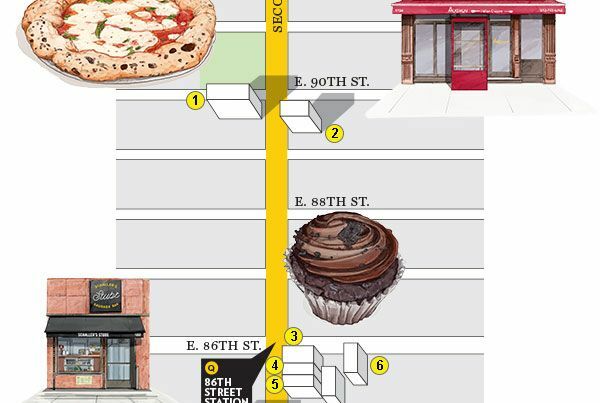 Where to Eat Along the Second Avenue SubwayA seeming culinary wasteland has turned into something of a gastronomic hot zone. Here’s a brief guide to what to eat after riding the Q. Second Avenue Subway Clouds Over Outdoor DiningThe MTA’s latest project has felled outdoor cafés on the Upper East Side.